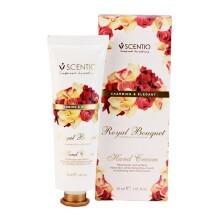 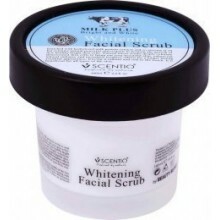 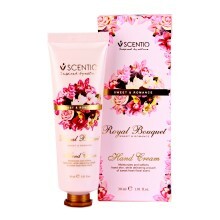 Scentio Double Milk Triple White Facial EmulsionWhitening Complex Arbutin + Vitamin B3 Brightening and nurturing the s..
Gel milk Scrub to look radiant white. 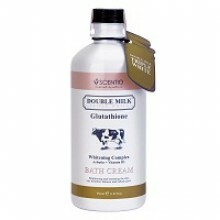 Collected nutritious bite of Whitening Complex 7 types comprise Glutathione, Arbut..
Scentio Milk Plus Whitening Body Lotion Co-Enzyme Q10Whitening body lotion is full of readily absorbed bioactive..
SCENTIO Milk Plus Whitening Body Lotion SPF 25 Lotion, milky white skin. 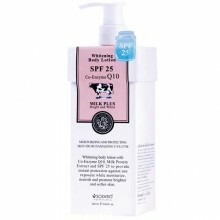 And protect skin from the sun with SPF 25 pro..
SCENTIO Milk Plus WHITENING Facial Foam Q10The whitening milk foam thoroughly washes away old surface cells containing..
Scentio Milk Plus Whitening Facial MaskProduct Description : Enriched with hydrolyzed milk protein extracts and co-enz..
Scentio Milk Plus Whitening Facial ScrubProduct features: Enriched with extracts of pure milk and coenzyme Q, which al..
SCENTIO Milk Plus Whitening Milk Bath CreamMilk Cream Whitening Formula with Coenzyme and pure milk extract (Hydorlyze..
Scentio Royal Bouquet Charming & Elegant Hand CreamProduct features:Formulated using abundant flower extract togeth..
Beauty Buffet Scentio Royal Bouquet Sweet & Romance Hand CreamProduct dtail : Beauty Buffet Scentio Royal Bouquet S..
SCENTIO Skin Refining Whitening Scrub.. 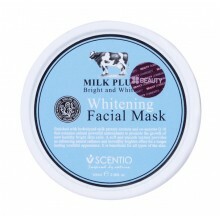 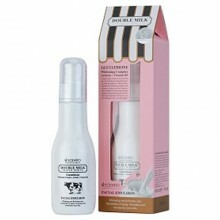 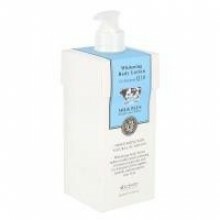 Cream Mask Milk Quality Made in Korea. 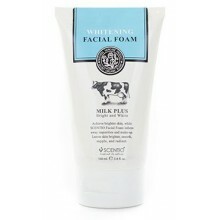 Can experience the silky, soft feel to be used overnight. 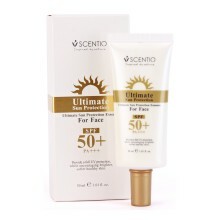 Enriched with extract..
Scentio Ultimate Sun Protection Essence For Face SPF 50+ PA+++ Product features:·Sun Protection Essence For Face..